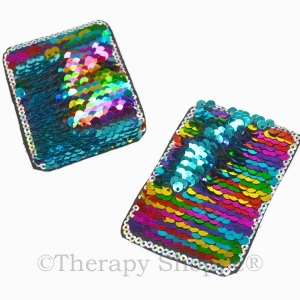 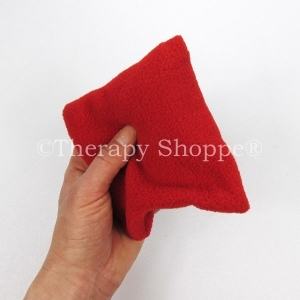 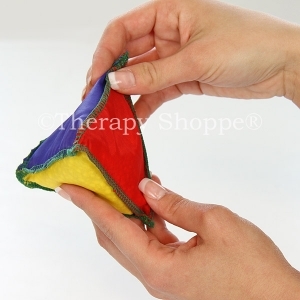 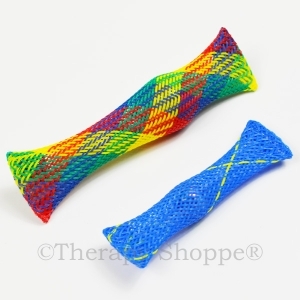 Silky, pyramid-shaped beanbag sensory fidgets with a different color on each side. 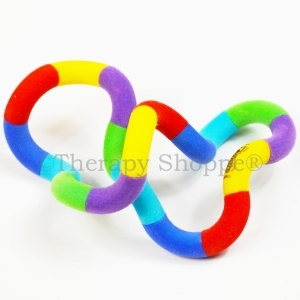 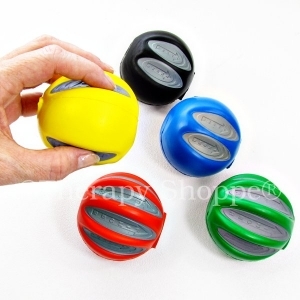 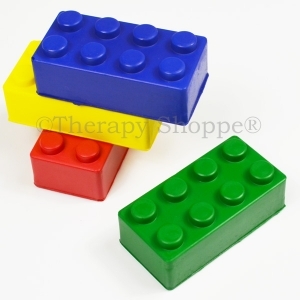 These delightful tactile fidget toys are superb for squishing, squeezing, juggling, shaking, building eye-hand coordination through target practice games, and tossing them up in the air! 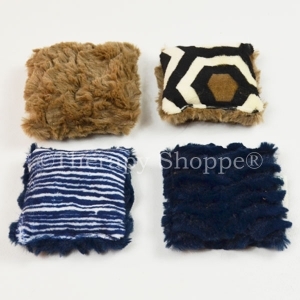 Pyramid Fidget Bags are sold individually or in 6-piece sets.